Anyone who has ever played a sport, has an all-time favorite sports team, or even knows someone who breaks out the body paint and funny hats every Sunday afternoon, realizes the power of sports to change lives. It’s true for ourselves, our friends and family. So why wouldn’t it be true for refugees around the world? Sports give a sense of purpose to young people’s lives – and especially to refugees. For many refugees, staying fit, active, and positive is a daily challenge. Sports can be a pathway toward achieving all three. From getting your friends together for a pickup soccer game, to being inspired to learn acrobatics, to learning to run competitively, refugees have told us that playing sports helps them to feel alive. In Nakivale Refugee Settlement in Uganda, there are hundreds of young people who are already getting active and doing some amazing things. They – just like you – know that sports can change the way they see the world, how they interact with their communities. 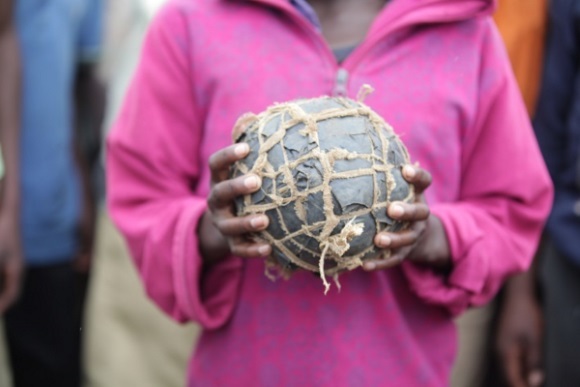 But these kids are often playing with the basics, or less than that – garbage bags pulled together to make a soccer ball, concrete blocks as weights. So we thought, what if we could give them a boost? And not only that, what if we could shine a light on Nakivale as a place of hope, creativity, and amazing athletes? With the World Refugee Day 5k, we can. This June 20th – World Refugee Day – ARC is hosting the first of its kind 5k in Nakivale Refugee Settlement. The run will bring together refugees, Olympians, ARC staff, supporters, and friends from all over the world, all united for one purpose – a chance to play for refugee youth. We got to work organizing some of these amazing youth in Nakivale and asked them all – if you had $500 to promote opportunities in the settlement to do sports and play, what would you do? The response was incredible. You can read all of their ideas – and meet the teams – on our Crowdrise Page. You can also sponsor a team, helping them take their game to the next level. These young people are acrobats, soccer players, runners, musicians, and artists. 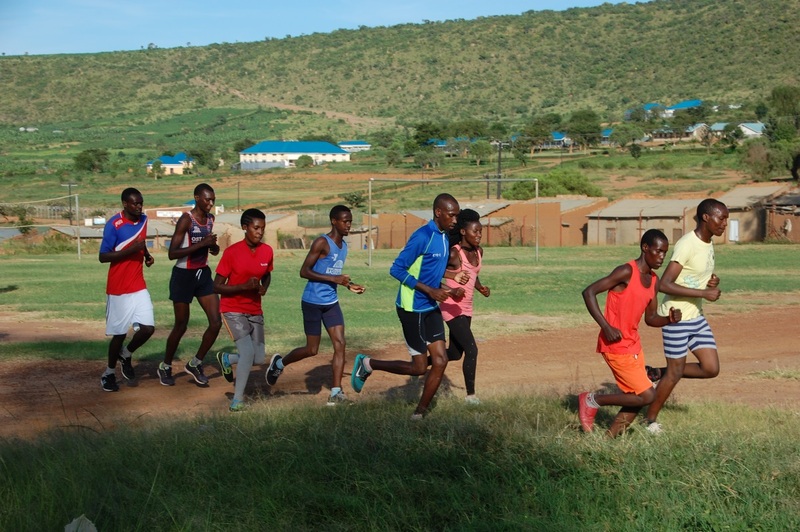 They each have a specific project and goal in mind, and they’ll be running for their cause at the World Refugee Day 5k. Follow along with us as we raise support for the teams, and cheer them on as they reach the finish line on June 20th. And on June 21st – with your support – we’ll start making their sports dreams into reality!